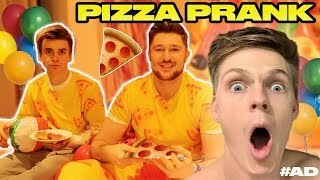 Discover Mikey Pearce's Youtube and Instagram stats, most viewed videos and tag analysis. Get inspired by discovering the TOP 100 Youtube videos of Mikey Pearce. 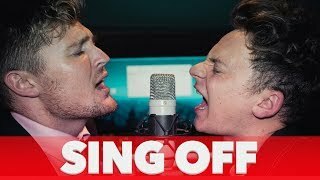 FINISH THE LYRIC CHALLENGE | ft. Joe Sugg, Josh Pieters & Byron ! 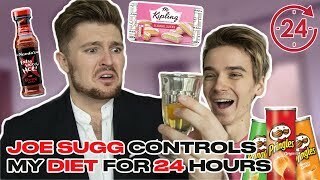 I let JOE SUGG control my DIET for 24 hours Challenge ! 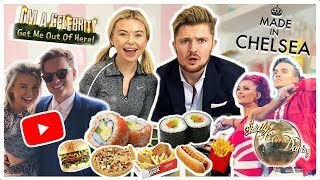 Toff opens up about EVERYTHING...& Reveals why she started YOUTUBE | MIKEY'S MUKBANG ! 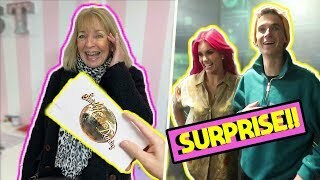 SURPRISING MY MUM WITH JOE SUGG & DIANNE STRICTLY TOUR TICKETS! Discover which video tags are used by Mikey Pearce for the most videos.